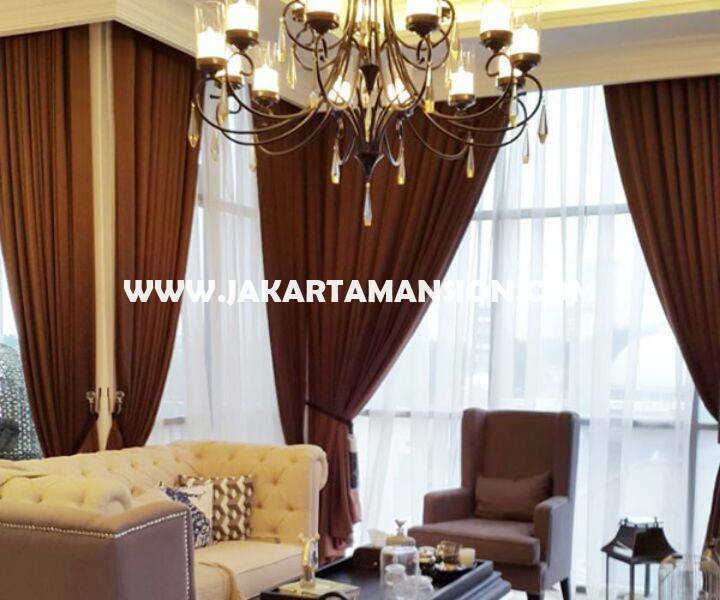 Dijual Apartement Senopati Suite 3 bedrooms : Luas 200 sqm, 3 Bedrooms, 3 Bathrooms, Maidroom 1, with Balcony & excellent unit. Facility: Private lift entrance, Layered Security system, finger print & smart card Access, Pool & Private gym, Resto bar, Multifunction room, Private parking suitable for expartriates. 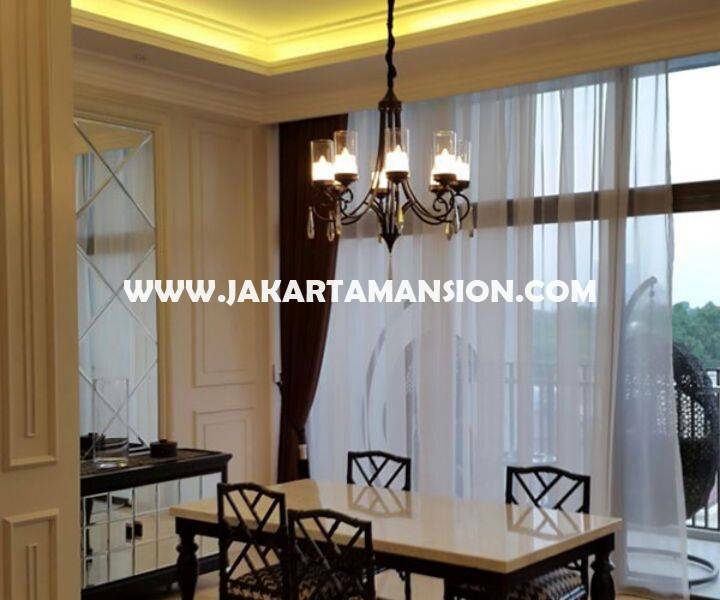 Near to Senayan, SCBD Sudirman, Rasuna Said Kuningan & Gatot Subroto Semanggi. Facilities: Swimming Pool & Gym.